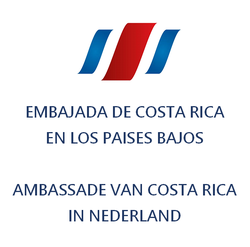 Doing Business with Costa Rica - De website van embacr-nl! 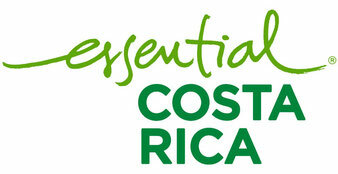 PROCOMER is the institution in charge of promoting the exportation of Costa Rican goods and services throughout the world. Additionally, we simplify and facilitate the exportation procedures, we generate exportation chains, we register exportation statistics of goods, and we perform market studies. It was created in 1996 through the Law of the Republic number 7638. 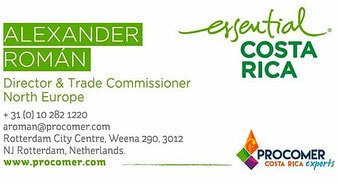 Designing and coordinating programs related to exports. Technical and financing support for the Ministry of Foreign Commerce (COMEX), to administer the special exportation regimes. Promoting and protecting the country’s commercial interests abroad. Centralizing and streamlining the importation and exportation processes.